Crossroads Equine Transport was started with a desire to give fellow equestrians safe and reliable transportation for their horses. 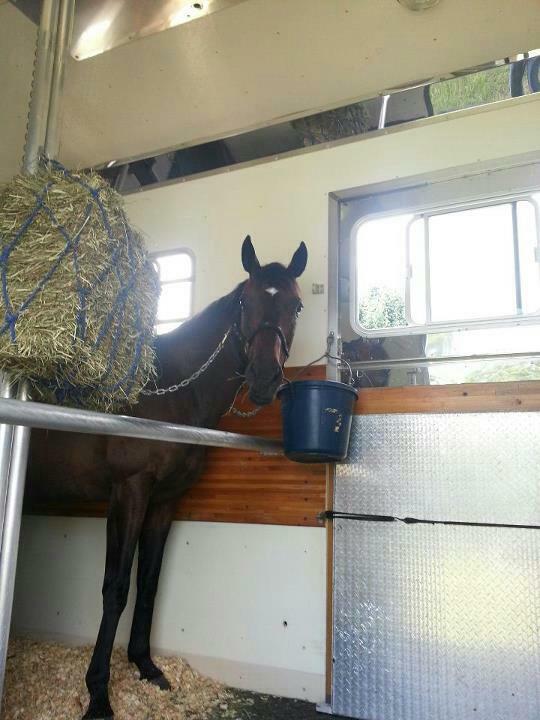 We at Crossroads Equine Transport own, show horses and understand the responsibility of transporting them. In striving to provide superior service, we are committed to giving horses the attention and care that you yourself would give. "Proud Member of the American Horse Carriers Association"